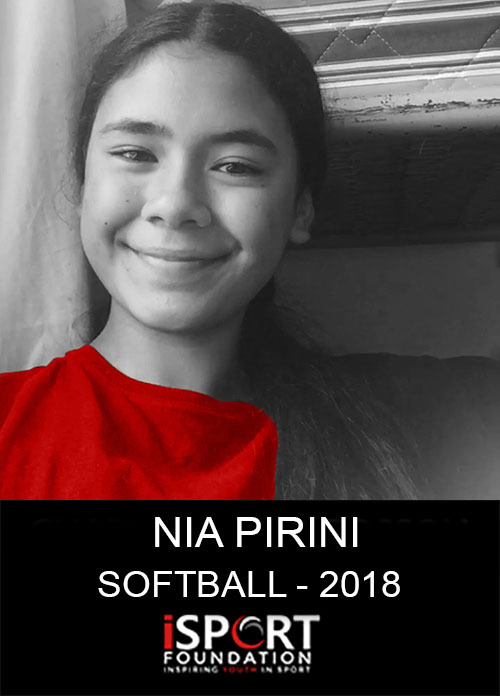 Hi, I’m Nia Pirini, I’m 13 years old and I play Softball! 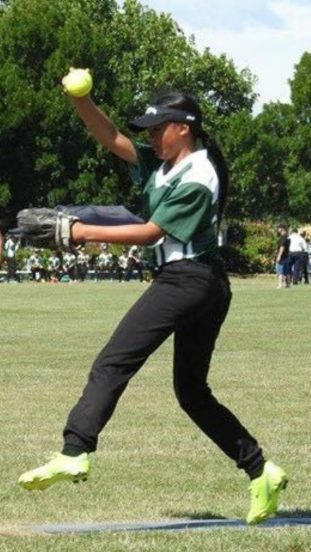 I have recently been selected to represent NZ International Softball Academy in the U15 Girls team. This tournament will be held in Sydney, Australia later this year and I need your help to get there. 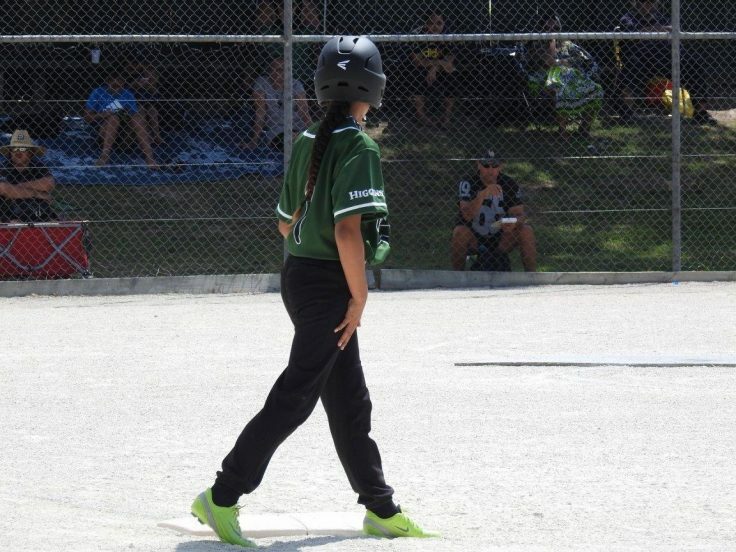 I have only been playing softball for 3 years but I absolutely love the sport. I am still learning and am always developing my skills. A short term goal of mine is to be able to play across a number of different positions. 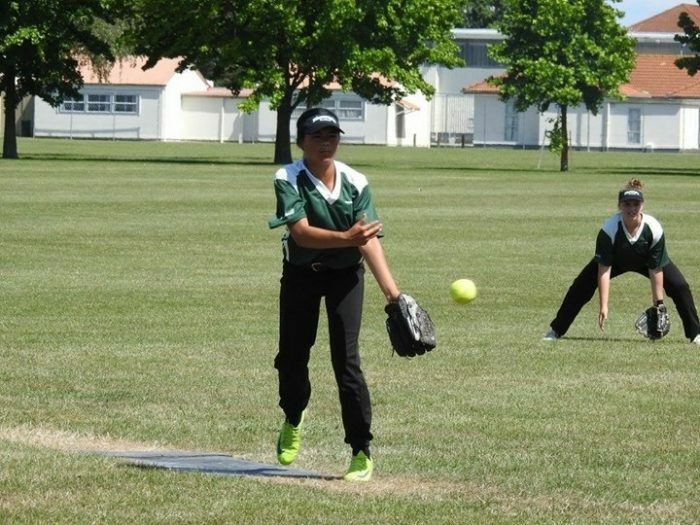 I have been representing Manawatu Softball Team for the past 3 years. I also represented the U13 representative team for three years, and then represented the U15’s rep team for two years. 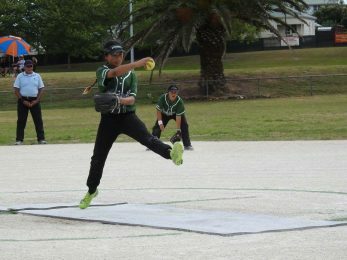 I made it into the tournament team for the U13’s in 2016 and was recently awarded the most promising player for the 2017/2018 season in the U15’s grade for Manawatu. 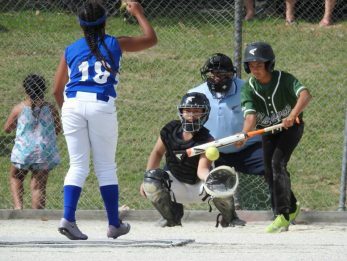 My goals are to further my softball career and to one day make the White Sox team! I hope my journey inspires all kids to give every sport a go! I want to tell everyone that they truly won’t know how good they could be until they try! I am reaching out for your support. I have a huge opportunity ahead of me that I am extremely excited about, however, I will not be able to get to Australia without your help.